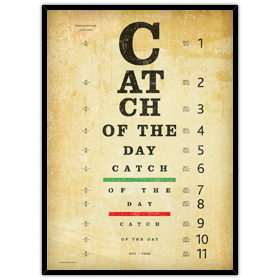 A great idea for your cafe, office, boutique, salon, optometry business, or just about any other business. 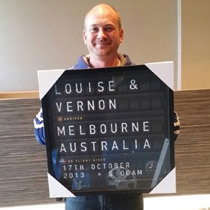 A great way to add some flare and create some personalised art for your company wall. Perfectly suited to be displayed behind a counter, in your foyer, reception, waiting area, boardroom or in a common work area. Contact us for framing options, too!